With the largest concentration of elephants on the African continent, incredibly diverse wildlife, and a strong focus on eco-tourism, Botswana is a safari go-ers dream. 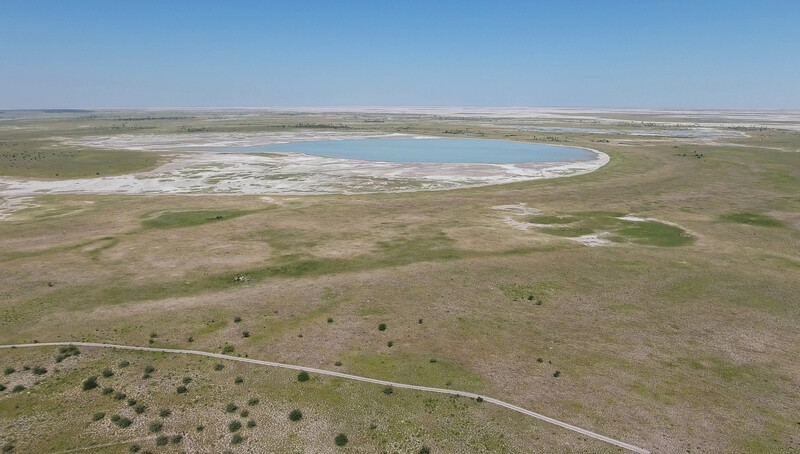 From the winding waterways of the Okavango Delta to the stark beauty of the Makgadikgadi Salt Pans, the natural landscapes of Botswana are as diverse as they are beautiful. 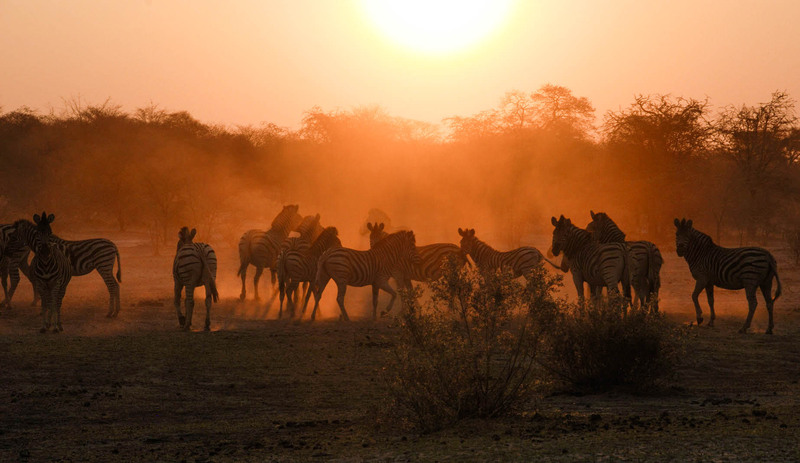 We have put together a gallery of six breath-taking landscapes in Botswana. Botswana’s second largest national park and one of the most popular stops on the Botswana Safari circuit. 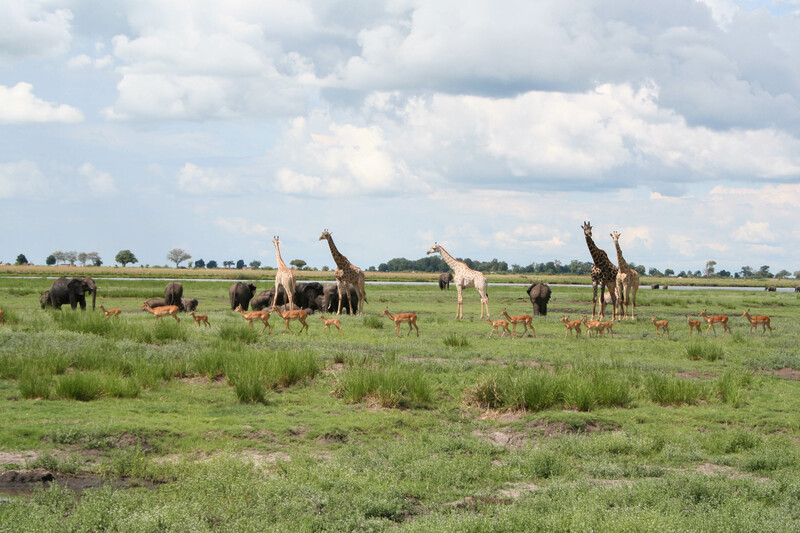 The Chobe riverfront is also an amazing place for wildlife viewing during Botswana’s dry season from May to September. Another of Botswana’s most popular safari destination. The inland delta was named the 1000th UNESCO World Heritage Site in 2014. A great place for game viewing, especially from a mokoro (traditional dugout canoe) while a guide navigates you through the winding waters of the delta. A place of peace and solitude in the North-East of Botswana. While the pans fill up slightly with water during the summer rains, the best time to visit is just after when they have dried up. The landscape becomes hauntingly barren until the arrival of the next summer rains. The Kalahari is actually a semi-arid region. Only certain points in the west being classified as true desert. A surprisingly vast and diverse amount of wildlife and plant life is present. Combined with the remoteness, the Kalahari is a unique kind of safari stop. 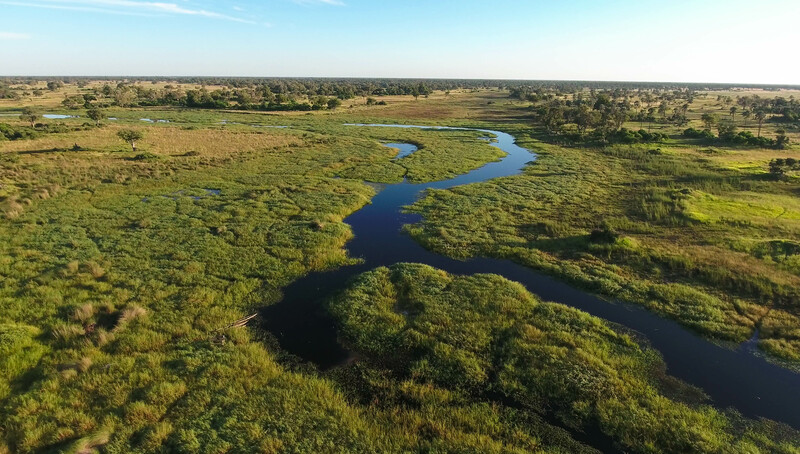 This natural link between the Okavango and Chobe regions. Another remote wilderness escape into Botswana where there are no fences allowing the animals to wonder freely. Two famous inhabitants are the Linyanti elephants and Savuti Lions. 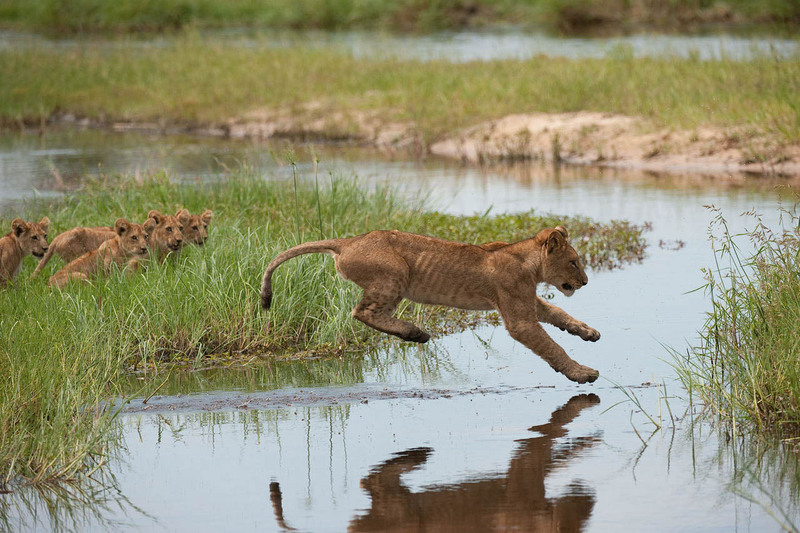 The Moremi game reserve, in the eastern reaches of the Okavango delta, has a diverse ecosystem and plenty of wildlife. Most of Moremi is covered in water and the best time to visit is during the dry season when the delta becomes an oasis for wildlife.